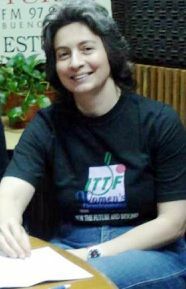 19/10/2010 – At the meeting of the ITTF Women’s Working Group, held in Kuala Lumpur on the occasion of the Volkswagen Women’s World Cup in late September 2010, it was unanimously decided that the International Table Tennis Federation should endorse the nomination of Alejandra GABAGLIO for the prestigious International Olympic Committee’s Women and Sport Award.  In 2000, the International Olympic Committee (IOC) decided to create the IOC Women and Sport Award to mark the centenary of women’s participation in the Olympic Games. The winners from across the globe are selected annually by the IOC Women and Sport Commission, chaired by IOC member Anita L. DEFRANTZ. The trophy is awarded to an individual, an institution or an organisation that has worked to develop, encourage and strengthen the participation of women and girls in physical and sports activities. Nominations can come from those involved in coaching, administration and decision making structures, as well as from the media; female journalists and those involved in media work for female sport are included “Alejandra not only makes extraordinary contributions in her present roles at the International Table Tennis Federation, as the representative for the Para Table Tennis within the Women’s Working Group and Course Conductor within our Development Department, but she also willingly shares her talents, keen-eye and expertise with others,” explained Adham SHARARA, ITTF President, in his endorsement.